Please click on the photos to enter each individual's website, or click on the hyperlink to view the videos...thus providing a peek at this vast world of music. Links to other sites and videos have also been provided. This list is by no means exhaustive and will be updated periodically. *If you wish to purchase the music of the individuals here, please contact them directly through their websites. If you have suggestions you'd like to add to this page, please contact Janina. Thank you...and enjoy browsing...in The Market Place! 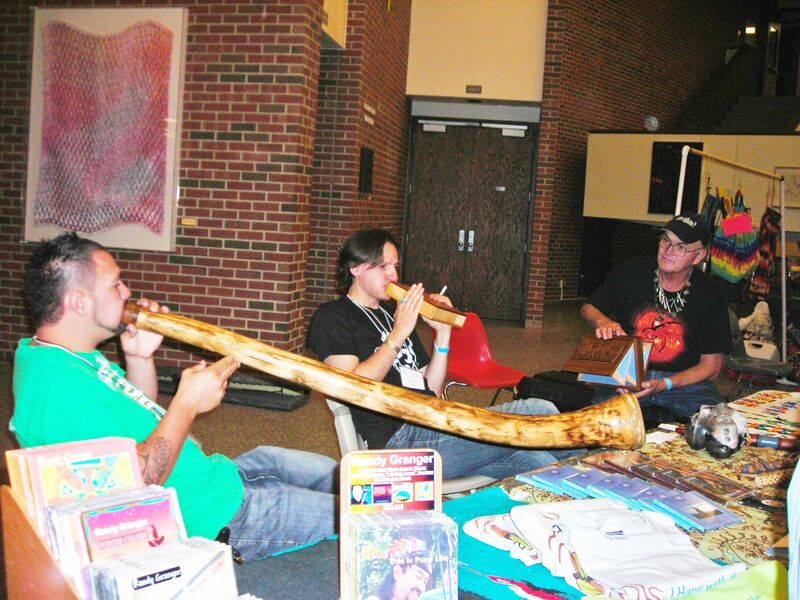 Bring the experience of the Native American Style Flute to YOUR classroom! 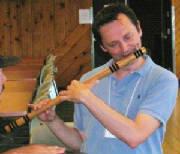 Here are two flutemakers - Butch Hall and Rich Dube, who make flutes easily accessible for your classrooms! Of course, it's always great to improvise and make your own songs too! 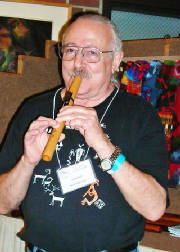 There are a great many flutists out there, some of which may be found in the links section of this website. 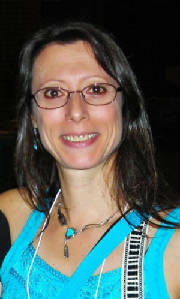 It is impossible to include everyone here, so we'll introduce you to a few of the many flutists...here Cornell Kinderknecht, and also, Jan Seiden, from whom we may experience the music and philosophies of the Native American Flute. Cornell and Jan are also excellent flute instructors. Welcome to the Market Place!!! 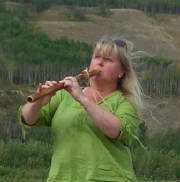 Adding a strong Native American Flute focus to the Educational Programs in Alberta, Canada, Janina is an avid fan of World Music...believing that when students feel personally and emotionally involved with music, their interest and skills help them foster success, healing, feeling, creativity, and ultimately, sustainability of self. Through this Market Place, we hope to introduce and perhaps connect you to people who can enrich your music experience and teachings! 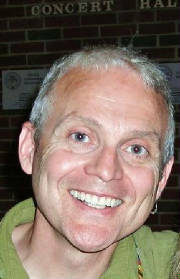 Music on this page supplied by James Skillern.